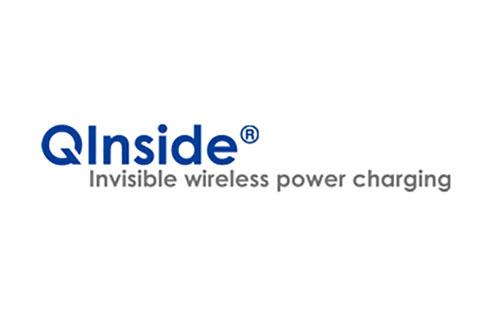 QInside charging solutions, led by the global standard Qi, brings a completely new dimension of technical comfort. Thanks to Qi technology, wireless charging is no longer just a dream of the future. You can forget about all those various chargers and that cable spaghetti. Now charge your phone conveniently at your desk , on your table at home or on the go. Imagine lounges, waiting rooms, airports bars and restaurants with charging stations seamlessly integrated into the furniture. Qinside is installed discreetly below the surface or above the surface with the optional cover.